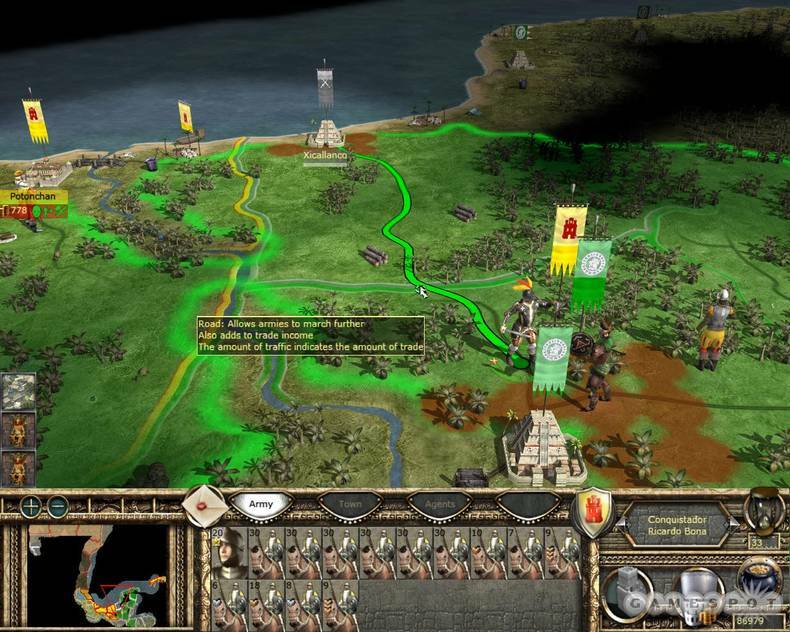 Medieval II: Total War Kingdoms is a real-time tactics turn-based strategy video game developed by Australian studio The Creative Assembly. 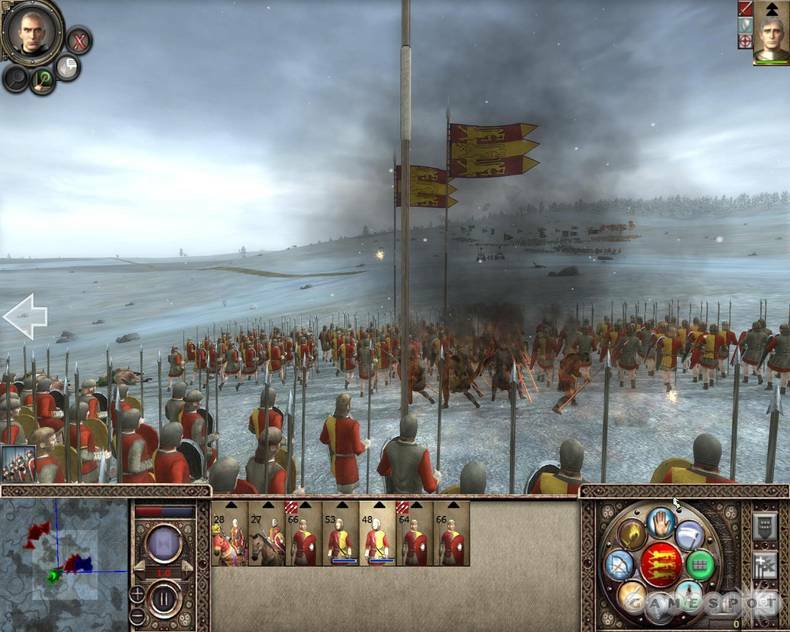 Medieval II: Total War Kingdoms is the expansion to the 2006 PC game Medieval II: Total War. The expansion was released on August 28, 2007 in North America. Please insert the original “Kingdoms” CD/DVD. can u help me out???? Have you copied the cracks to the installation DIR? Just extract the archives with winrar and burn/mount with your favorite software like poweriso. Install, copy crack from DVD2 to game dir then play. 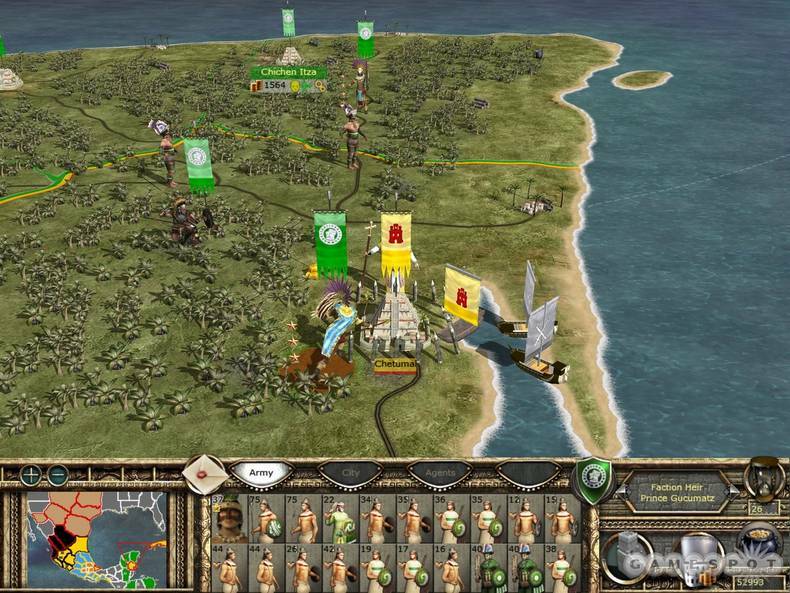 Note: This game requires Medieval II Total War in order to work. umm hi I got the same problem as Ashkan, but I copied the crack application located in the fairlight folder into my game directory, i was sure to replace the application with the crack and the same error pops up even if I try to run the game as administrator….can you help me? Install, copy the c\r\a\c\k from DVD2 to game dir then play. have you successfully finished downloading the game? do you have winrar installed on your computer? Just extract the archives using wirar or equivalent and burn/mount with your favorite software. Install, copy our crack from DVD2 to game dir then play. i cant extract the files because they are not winrar files why? 1. Open up the Winrar program manually, and locate your Medieval_II_Total_War_Kingdoms_Expansion download folder. 2. Click one of the files and press “Extract to” to your desired folder. i cant extract with winrar why? the 4 new campaigns work great but when I try the main game it shows an unspecified error and exits. I follow the Alex intallation style. But i dont see crack folder inside Fairlight folder. However i copy something inside fairlight folder into (program files x86 SEGA Medieval II Total War) but the game were crash before start. there were blank massage pop up. It happen to my Medieval II Total War. So now i cannot play it. trying to download this game off of you torrent but it says it takes about a week to download. Anyway that i can get it faster? So sorry about the download it depends on the seeders… we have search for other download link but thats the only one. Ok the game is downloaded and installed all i am having trouble with now is knowing where the crack is located. Once i find it where do i paste it to? the original medieval game or one of the folders in medieval 2 kingdoms? I opened the fairlight folder btw and it just showed an application. The crack isnt as easy to find on this download as it was for the original medieval 2 download. We have included the installation guide to the comments… Anyway, to find the crack you need to open DVD2 and then try to copy (If I remembered correctly) to the medieval 2 kingdoms folder. 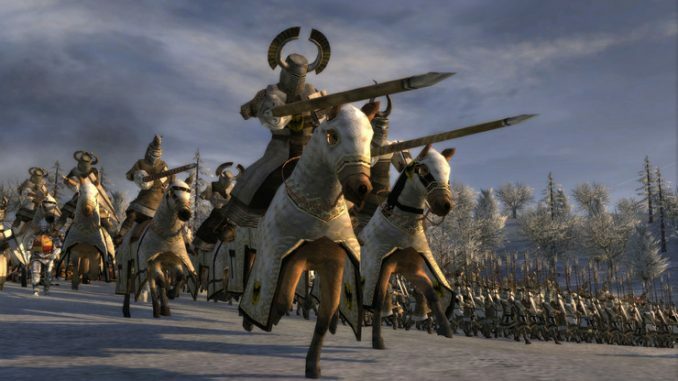 Ok well i finally got the expansion to work, but just like the last couple of comments that people have made my original medieval 2 total war game is not working. It keeps saying unspecified error. I run it as administer and i also tried to put the original crack in the game and nothing has worked. Do you guys have the solution? Dose this have total war americas as well.